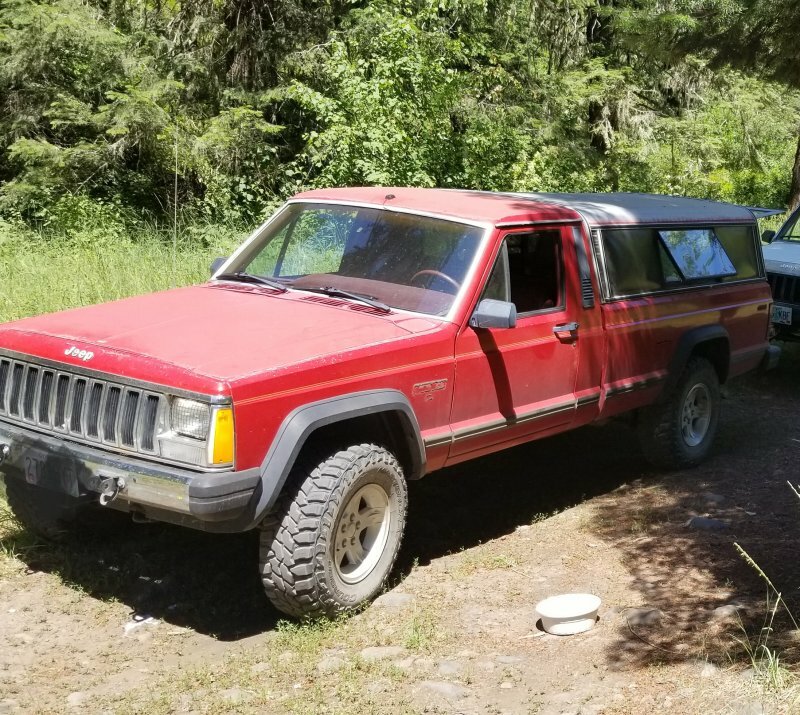 I bought my Comanche 3 years ago from a coworker. He installed a 3.4 to replace the dead 2.8. He kept it fuel injected but could.never keep it running. I gave him $800.00 for it and it cost me 50 cents to get it and keep it running. I installed a 2 inch lift so I could run larger tires. What was the 50 cent fix?